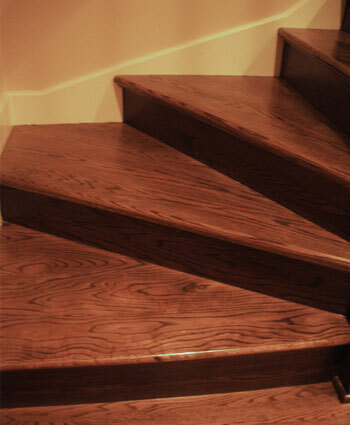 Trimwork and staircases can be fabricated to match existing wood in your home. We can also strip and refinish woodwork on-site or, when feasible, in our workshop. Click on an image below to see trimwork and staircase services we have provided for our customers.